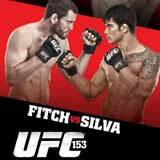 Review: 2012-10-13, great performance by both fighters and fantastic job on the ground: the fight between Jon Fitch and Erick Silva gets three stars (UFC Fight of the Night). The American Jon Fitch (23-4-1) entered as the No.12 welterweight in the world while Erick Silva (14-2-0) entered as the No.28. 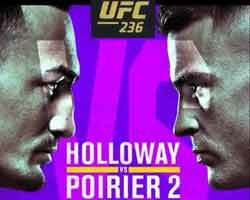 Fitch vs Silva is on the undercard of Anderson Silva vs Stephan Bonnar – UFC 153. Watch the video!